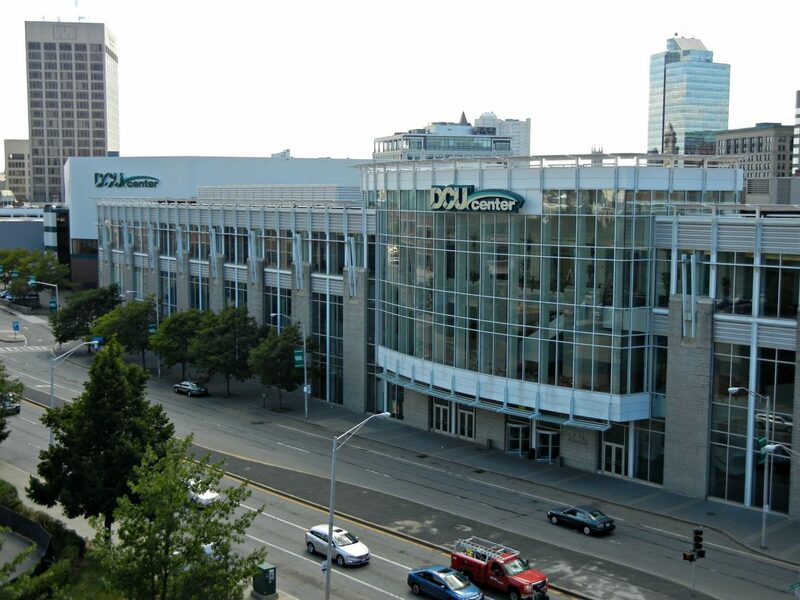 Robert Stearns, the city auditor, recently submitted to City Council an annual independent review of the DCU Center’s finances and operations, which detailed a net surplus of $590,822 for the fiscal year ending June 30. Many people think this means that the city of Worcester must be receiving a profit from the DCU Center. This is far from the truth. For fiscal 2015, the former Centrum had an operating income of $241,707. Not only did the city of Worcester not receive an on-time payment that year, but the DCU cost taxpayers $904,188. The most alarming aspect of this most recent report filed Oct. 18, however, was that the DCU net position was now 0. At the end of last year it was $241,707. Can we really afford to keep having taxpayer monies diverted from the General Fund to subsidize the DCU? One city councilor, anyway, isn’t so sure. The people of Springfield decided in 1997, after 25 years of being in the civic center business, that they could not continue to subsidize their civic center, currently the MassMutual Center, and transferred ownership to the state Legislature. Shortly thereafter ownership was then transferred again to the Massachusetts Convention Center Authority (MCCA), which owns it today. Pretty similar to what the city of Worcester decided, when it sold the airport to Massport. Hmmm! Built in 1982, the DCU Center has had the city of Worcester in the civic center/convention business going on 35 years. But as our excess tax levy capacity disappears — aka Municipal Fiscal Armageddon — when do we make the decision that we can no longer afford to subsidize this non-core business? It is important to note, just like when we sold the airport: there is still an airport in Worcester. In other words, if we decide to get out of the civic center business, we would, of course, still have the center at our disposal — but somebody else would be the owner. Let us not also forget about the revenues from the Special District Financing Zone, which are estimated to exceed $2,200,000 for fiscal 2017. If we were to sell the DCU, the local option hotel/motel and meal tax due to the city (currently being diverted to the “DIF”) could be returned to the general fund. How much money is that? Plenty to pay for something useful. We need to get beyond the food carts and dog parks discussions and tackle these items as Municipal Fiscal Armageddon approaches quicker than anyone realizes. I feel we should try to sell the DCU, stop the annual subsidy that was almost $1,000,000 in fiscal 2015 and return the local taxes from the DIF back to the General Fund. Look forward to hearing what our City Council thinks. Bill Randell started and operates the local news website Worcester Herald, and is the owner and author of FlyORH, a website dedicated to Worcester Regional Airport. He is also president and founder of Worcester-based businesses Advantage Benefits Group and ABG Real Estate. So this guy contradicts the report of the city auditor, thinks he knows, for a fact, that the Center is a money looser? What a fool. Centrum, Centrum Centre, DCU Center, doesn’t matter what it’s called…This venue was, is and will continue to be the heartbeat of Worcester. Who is this guy? He runs a package store!